Unlike most album-length remix projects, however, there's never any sense of a disconnect between the music and the vocals. 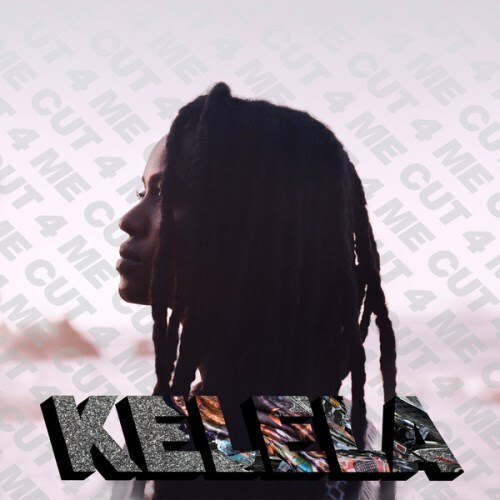 Purchasing Cut 4 Me from Amazon helps support Album of the Year. Or consider a donation?